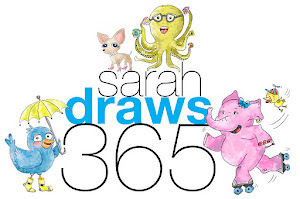 Sarah Draws 365: One hundred seventy four! Nice one!! Good luck trying getting a cat to do that in real life! That would be one awesome cat! Thanks! 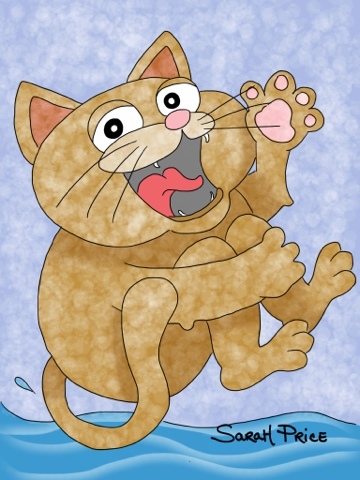 There is one breed of cat that likes to swim! I don't think they do cannonballs though!